Plants are important to the stabilization of the ecosystem. 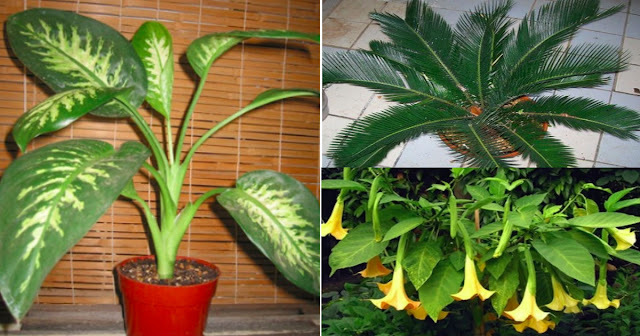 Without these plants, balance in our environment would be disrupted. 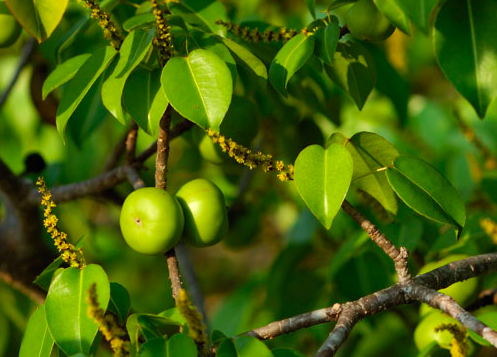 Its sap can cause rashes, blisters, permanent scarring, and even blindness. A research show that merely brushing this plant can severely cause burns and blisters. If eaten, it can cause vomiting, diarrhea, and numbness. 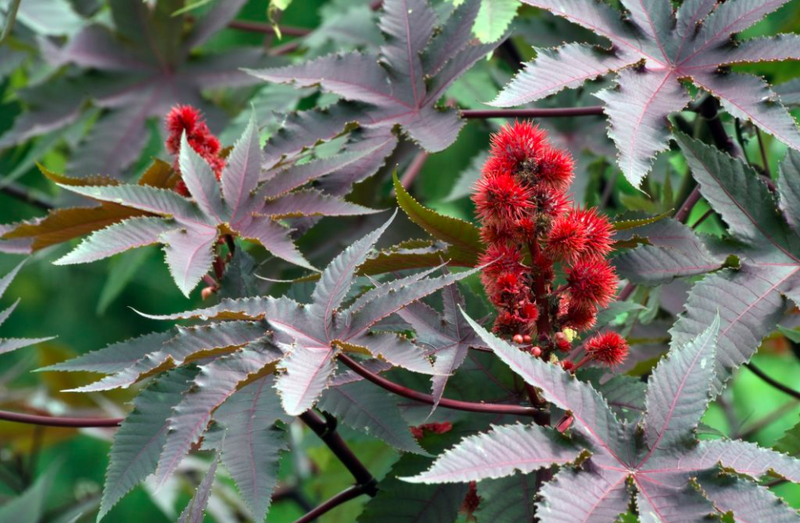 Castor beans are high in ricin wherein the effects can escalate quickly. According to Union County College biology professor Tom Ombrello, symptoms of ingestion includes "stomach irritation, vomiting, bloody diarrhea, abdominal pain,increased heart rate, low blood pressure, profuse sweating, collapse,convulsions, and death within a few days." 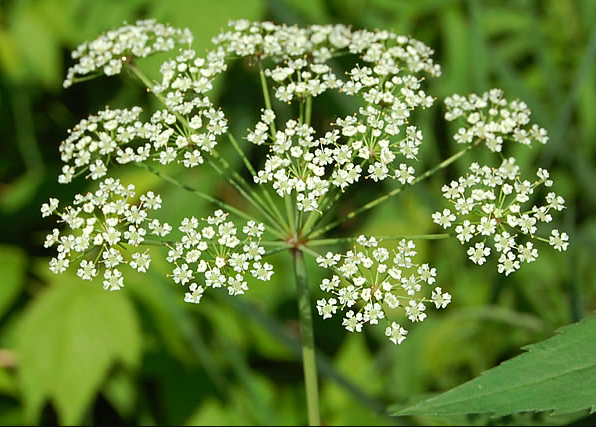 Water hemlock looks a lot like Queen Anne's Lace, another plant with small white flowers. 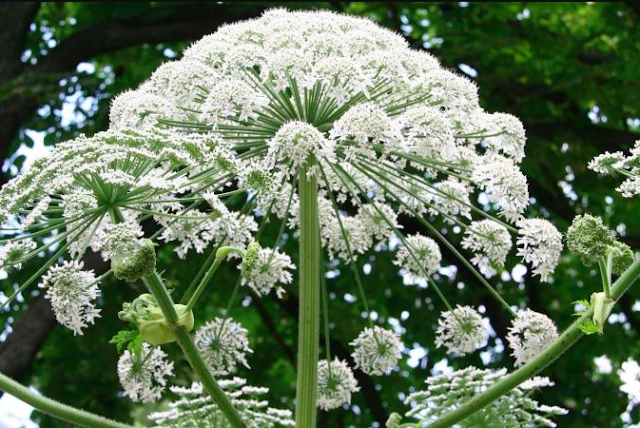 To differentiate, the Queen Anne's Lace has a single red blossom at the heart of its bunch. If eaten, this plant can cause seizures that may lead to death. 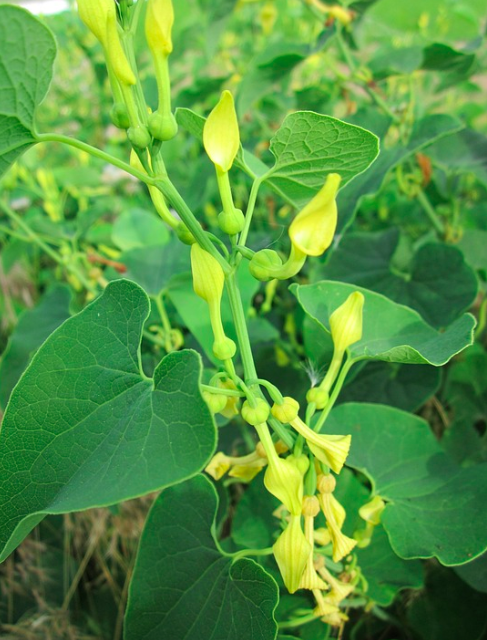 An old saying says the of poisoning of Angel's Trumpet makes people "hot as a hare, blind as a bat, dry as a bone, red as a beet and mad as a hatter." Researchers confirmed that this saying is indeed true. 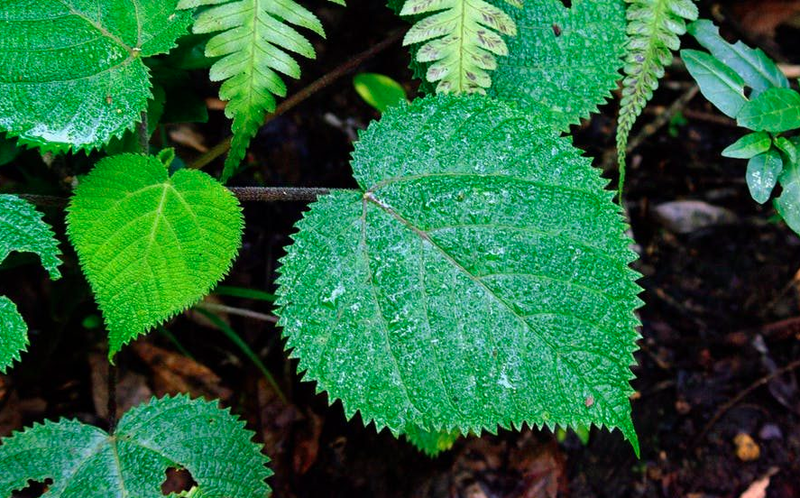 This Australian plant is covered with tiny, poisonous hairs that stings with one touch. If the hairs get stuck in your skin, it can continue causing severe pain for several months. 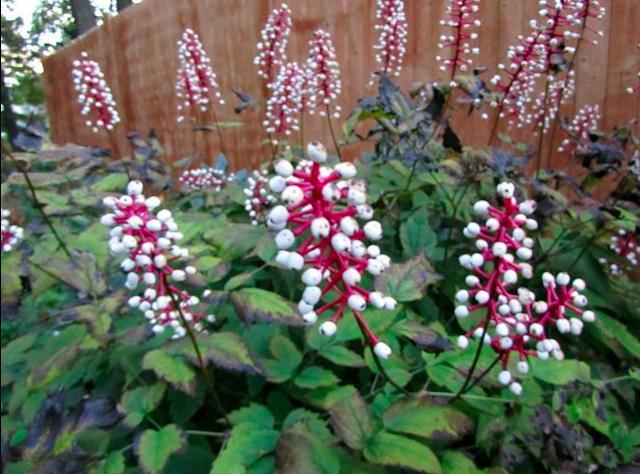 According to the Missouri Botanical Garden, These berries are extremely poisonous if you eat them. 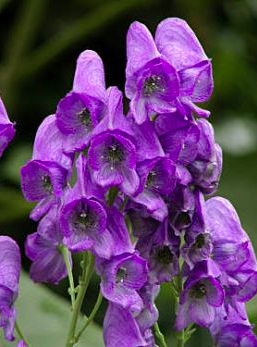 In the traditional medicine, this is commonly used even though it can cause kidney failure. The plant's roots and stem are full of aristolochic acid which is poisonous, so it's advised to avoid consumption of this plant. In Spanish, it's called as the "tree of de@th" because you could die ingesting this fruit, which seems to be little apples. According to the University of Florida, its sap can also cause painful blisters, and burning it can cause temporary blindness. It's better to stay of unknown plants. 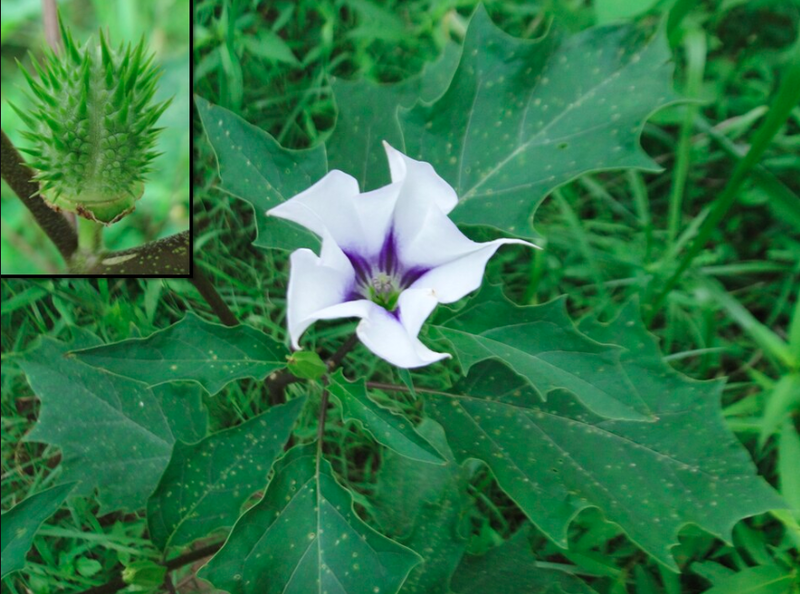 Avoid touching or eating them without full knowledge about wild plants.